Shop for Highlighter /Blush etc from a variety of different brands. Greener Beauty is always vegan, always cruelty free, only ever ethical brands and always toxic chemical free. The light touch complexion illuminates shadows, sculpts and redefines skin! 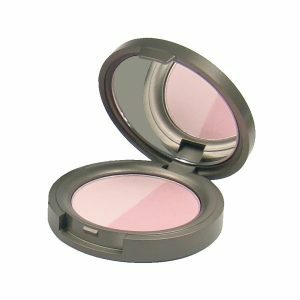 It conceals under eye circles by reflecting light. 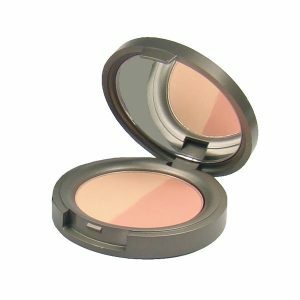 With its light texture, it is very easy to apply and work with your fingertips. This is for the refill pod. ZAO concealer helps blend in imperfections, dark circles or puffiness as a corrective cream and provides coverage with a perfectly natural look.